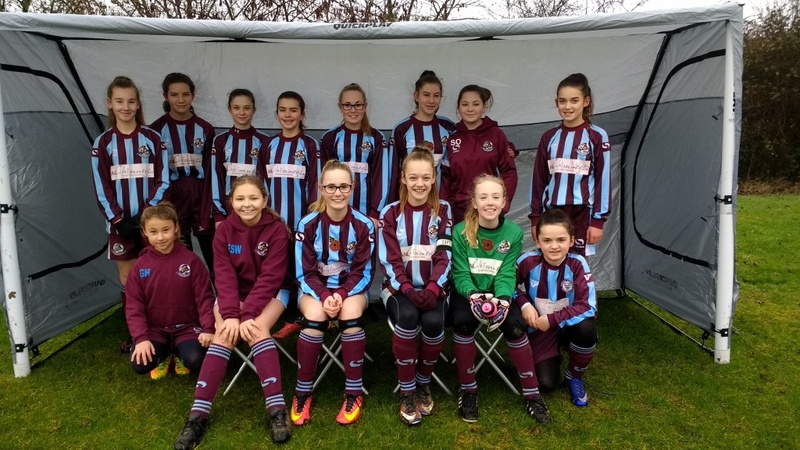 Congratulations to the U14 Lionesses for reaching the League Cup final for the second year running.The girls beat Bedford away 2-1 on Saturday to book a place in the final which will be held on 24 March against either Kempston or Stotfold. Despite only having 11 fit players the Lionesses controlled the game for most of the match. The team took a 2-0 half-time thanks to two excellent finishes from Elizabeth who had recovered just in time to play having been ill all week. Despite the hosts getting a goal back in the second half the Lionesses held onto their lead without any further alarms to confirm their place in the final. Kempston are the odds on favourite to win the other semi-final which would set up a Cup Final showdown between the League’s two leading sides at the U14 age group. 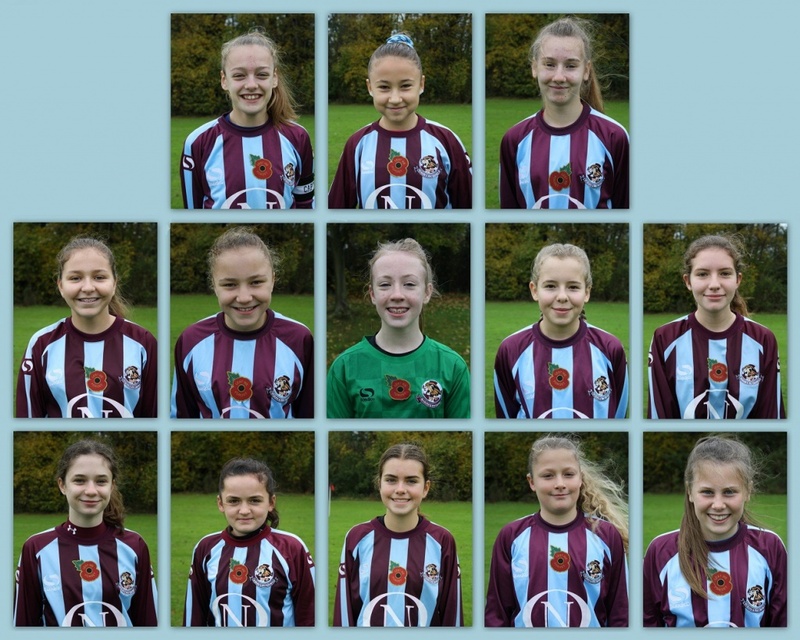 Lionesses U14’s wearing their poppies with pride. 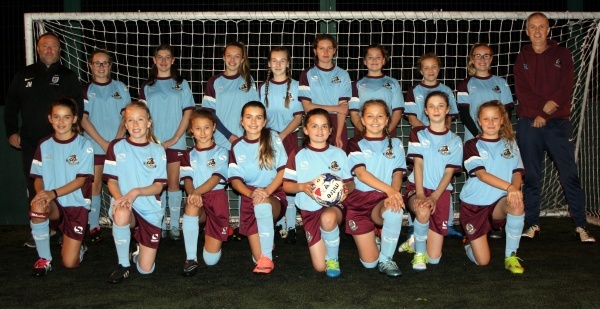 The Lionesses squeezed past their semi-final opponents Dunstable after a nail – biting penalty shootout to win a place in the U13s League Cup final. With the scores level 1-1 at full-time the game went into a tense 20 minutes of extra-time. Despite relentless pressure from the Lionesses there was no further score and the game had to be decided by a penalty shootout. 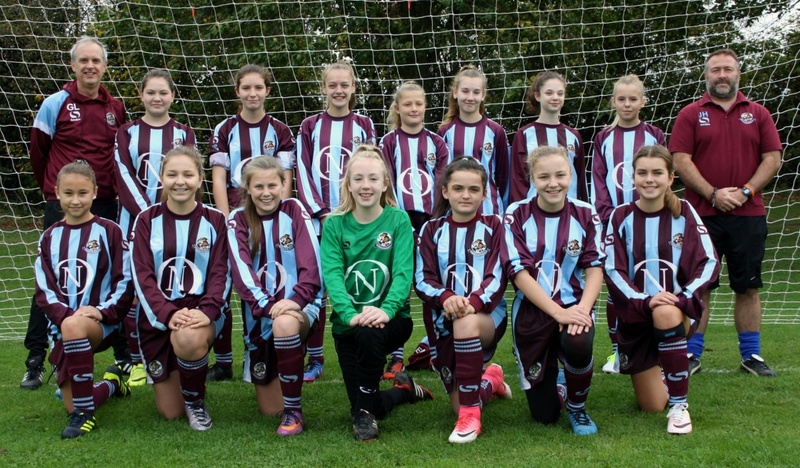 Goalkeeper Maddy saved two penalties whilst Maisie, Elizabeth, Nia and finally, Sacha, held their nerve to score and book a place in next week’s final against Kempston. 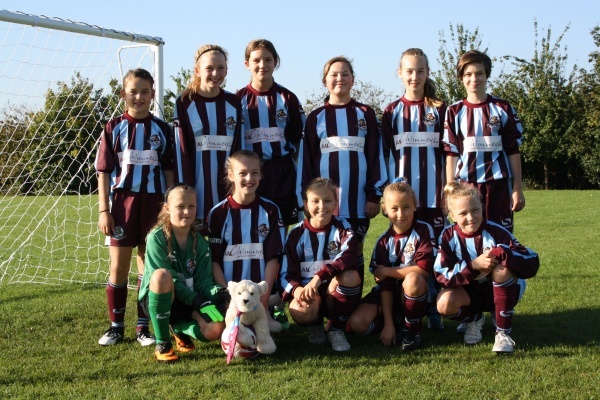 The Lionesses U13s have been drawn at home to AFC Dunstable on Saturday 25 March. The winners will play in the League Cup final on 1 April. A hard fought 0-0 draw away to Shefford on Saturday was enough for the Lionesses to top their group in the League Cup and qualify for next week’s knock-out semi-finals stage. Having beaten runaway League champions Kempston in early February, the Lionesses only needed a draw to secure qualification for the semi-finals. 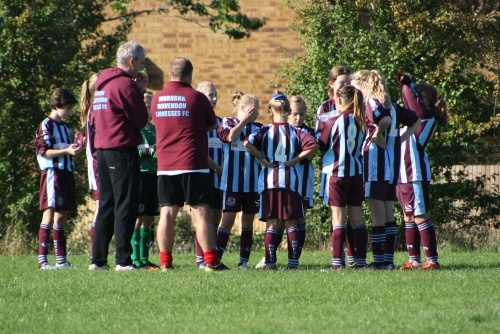 This was achieved with a committed and disciplined performance from the girls who stuck their game plan brilliantly. The team’s semi-final opponents should be known on Monday or Tuesday. 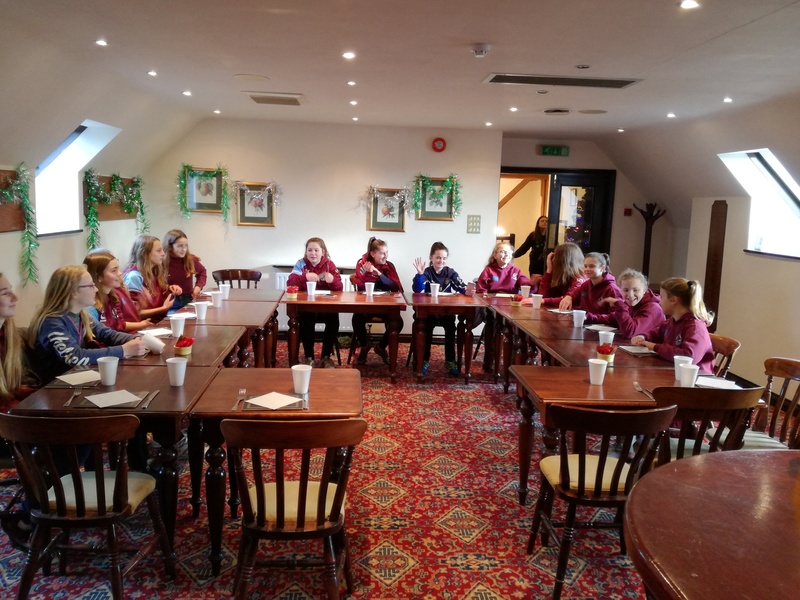 The U13s headed to Wavendon golf course on Sunday to play a round of Foot Golf. Fourteen of the squad took part in a lively contest before having lunch. Congratulations to Cerys who narrowly defeated Georgia after a tense four hole play off to take the winner’s prize. The shelter was kindly donated by the Royal Mail staff fund and the team is very grateful for this fantastic support for girls’ grassroots football.